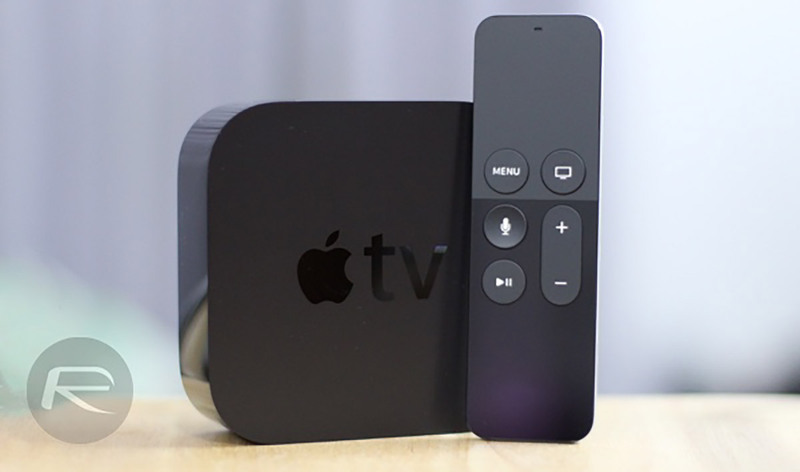 The Apple TV HD is going to be sold alongisde the Apple TV 4K, as it has been for a couple of years now. The only difference is the branding, which makes more sense now than it had before. The Apple TV HD offers streaming at up to HD resolutions, whereas the Apple TV 4K bumps that up to 4K along with all the HDR trimmings you would expect. 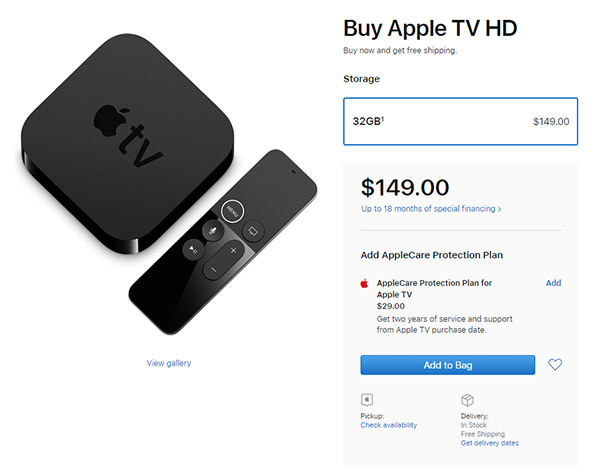 No matter whether you pick up the Apple TV HD or Apple TV 4K, you’ll get access to the updated TV app, which brings with it not only new interfaces and the removal of the need to move between different providers’ apps, but also the new Apple-owned content that will be sold under a new Apple TV+ subscription. Apple highlighted some of the new content that subscription will include during the event, but we still don’t know exactly when this service will launch or how much it will cost once it does, though we do know that the release is some time this fall. However, with some of the names that are part of the setup, it’s clear that the content should be some of the best around. Will people be willing to pay for it? Apple will surely be hoping so. What about you? Do you think you’ll be shelling out for original Apple content?